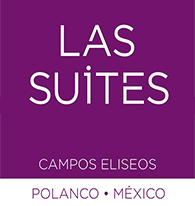 Suites Campos Eliseos places you in the heart of Mexico City. Comfort and welcoming service combine within our modern building featuring seven floors with terraces on a very quiet street in the best area of the city, making us the perfect home base for both business and leisure stays. 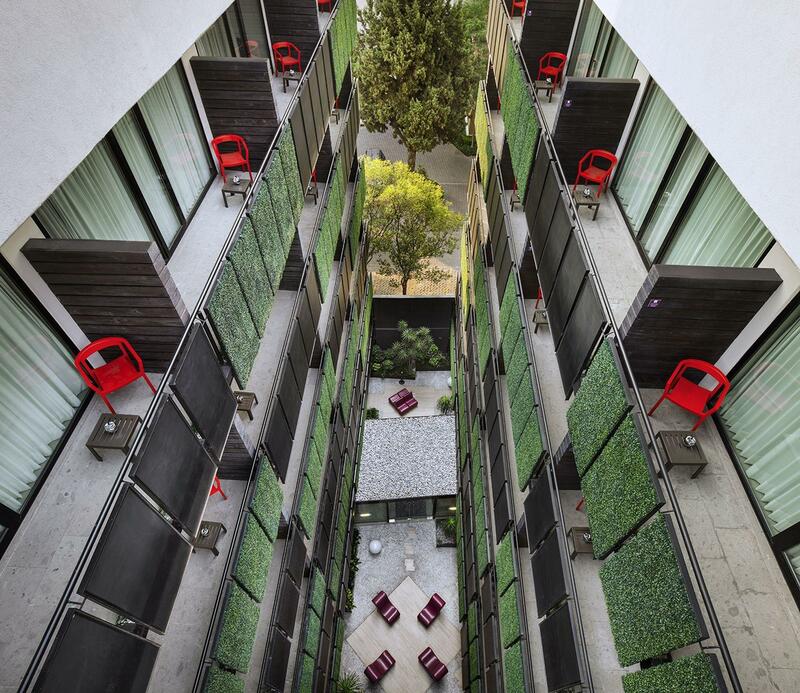 You’ll find a variety of popular attractions nearby, including Masaryk Avenue, an extraordinary street in Polanco featuring luxury shops, restaurants and lots of green, making for an enjoyable experience. Here are some other attractions you shouldn't miss during your stay with us. This multipurpose entertainment center – originally created for equestrian events – is conveniently located only ten minutes from our hotel. Enjoy sports events and concerts at this popular indoor arena considered by many to be the most modern, comfortable and safest venue on the continent. Just 15 minutes from the hotel, the Mexico City Convention Center offers meeting and event space with onsite catering and video conference capabilities. The largest, most popular museum in Mexico is situated just 15 minutes from the hotel in an architecturally impressive building with wonderful educational and historical exhibits. This private, nonprofit museum is a popular cultural institution within two museum buildings in Mexico City – at Plaza Carso and Plaza Loreto – both just minutes from the hotel. The biggest aquarium in Mexico, this facility features 3500 square meters of exhibition space with 1.6 million liters of salt water – and it’s only 15 minutes from the hotel. Just fifteen minutes away, you’ll find this outdoor shopping center offering plenty of upscale boutiques, entertainment and eateries. This lovely park only five minutes from the hotel features a statue of Martin Luther King Jr. along with a copy of Abraham Lincoln: The Man. Located 15 minutes away in Chapultepec Park, this is the best known zoo in the area, showcasing both Mexican wildlife and animals from around the world. The Parroquia de San Agustin is a large and beautiful Roman Catholic church offering Sunday masses and weekday services only ten minutes from the hotel. Suites Campos Eliseos places you in the midst of the Polanco zone, close to a number of exceptionally delicious local restaurants. Offering reasonably priced Mexican and seafood dishes in a quiet neighborhood setting, this restaurant is known for excellent service and tasty food. A transformed English mansion houses this upscale restaurant serving popular traditional dishes from the UK accompanied by impeccable service. This classic seafood and steak restaurant features grilled salmon, tuna, wagyu, tenderloin, skirt steak, ribeye and lamb in large portions with a selection of family style sides.